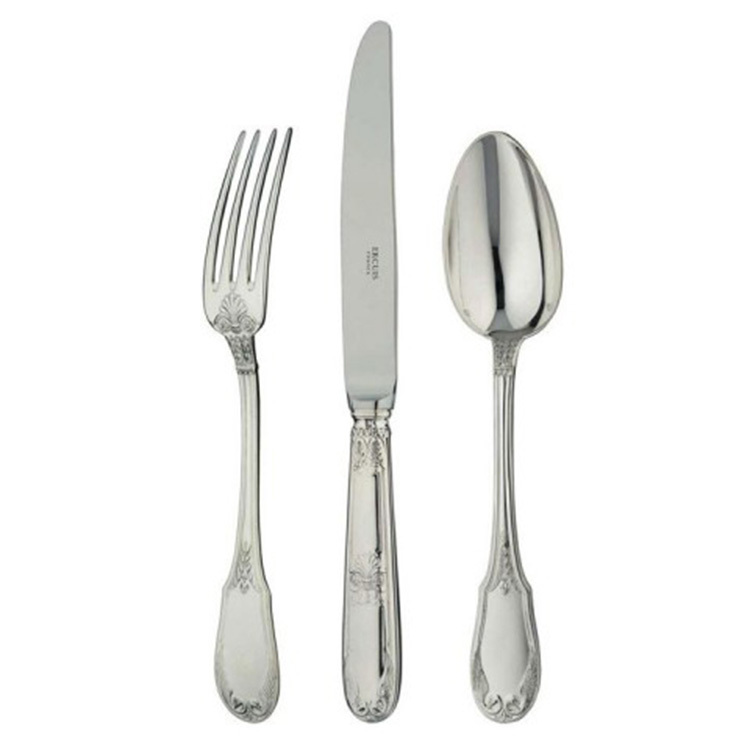 On our list of the best flatware sets for 2016 you will find that most of these brands have been in making silver flatware for over 100 years! 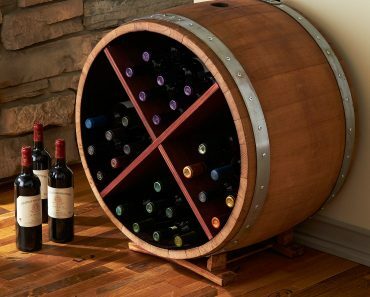 In order to survive a century or more each of these brands has a tradition of excellence that is found in very few industries. 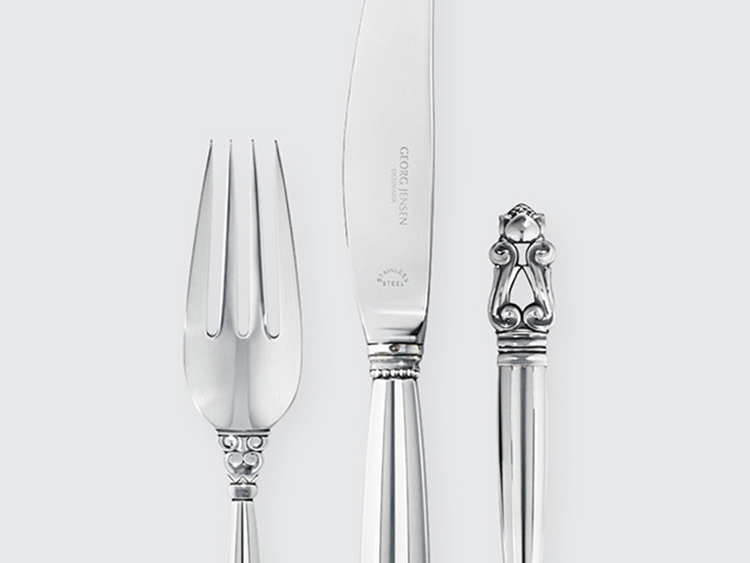 The process of creating excellent silver flatware has changed since the 1800s, but the spirit of the work is the same. 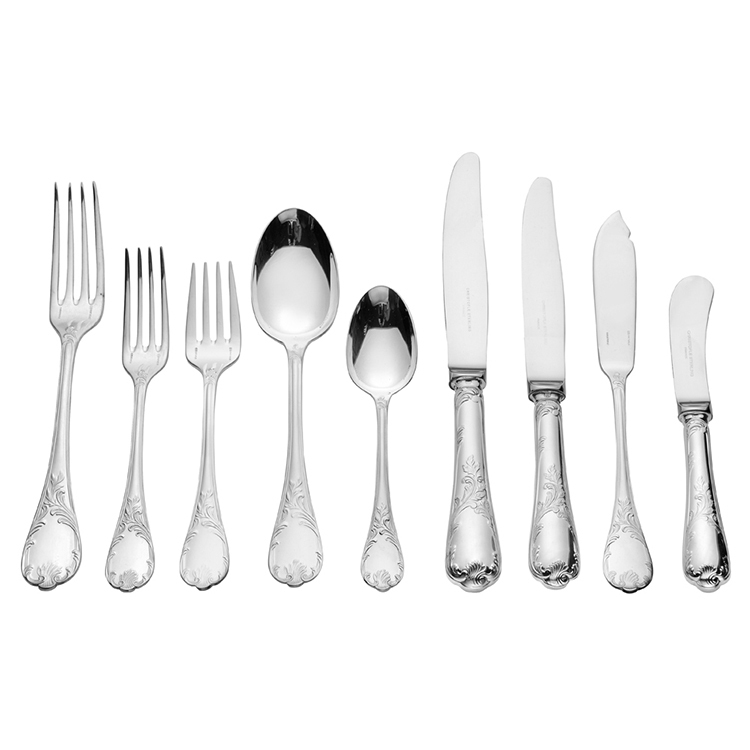 Using silver flatware from any of these luxury brands give you the same eating experience as royalty and elite families of the 18th and 19th centuries. 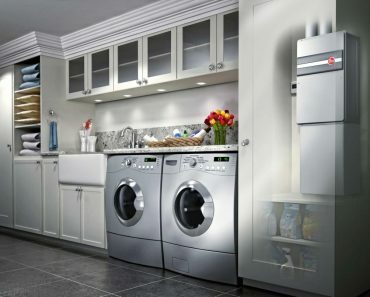 There are few brands on this list that are less than 100 years old. 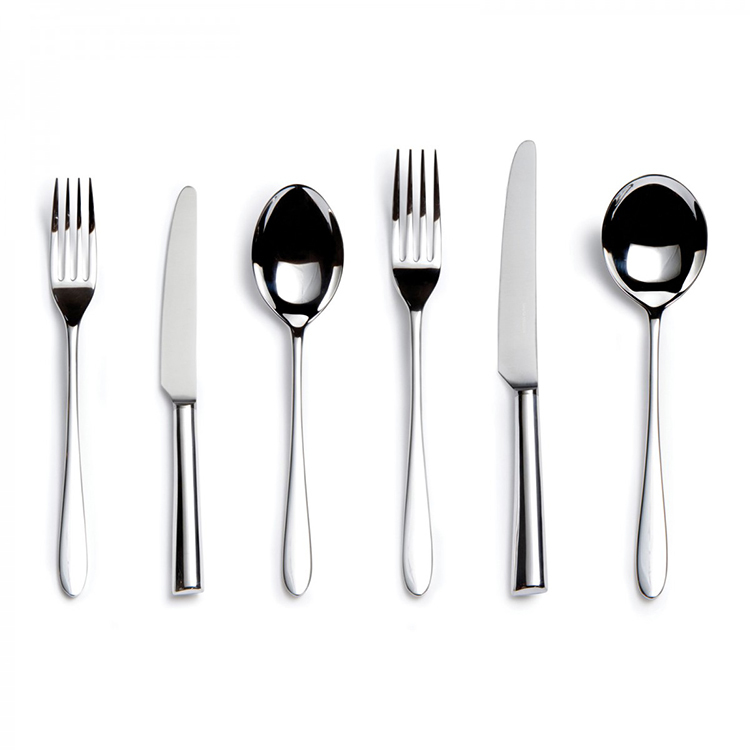 One of those by artist David Mellor could not help but be included in this prestigious list. 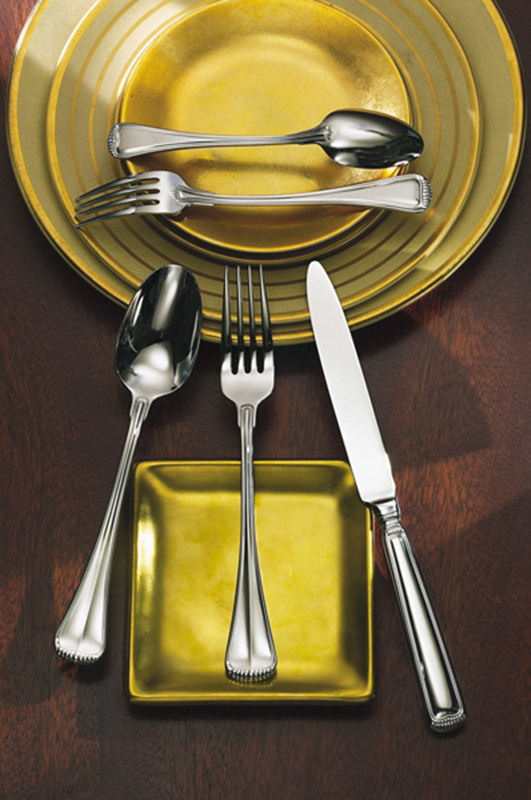 David Mellor was a master metal worker/artist who gained prominence in the 1950s adn 1960s. 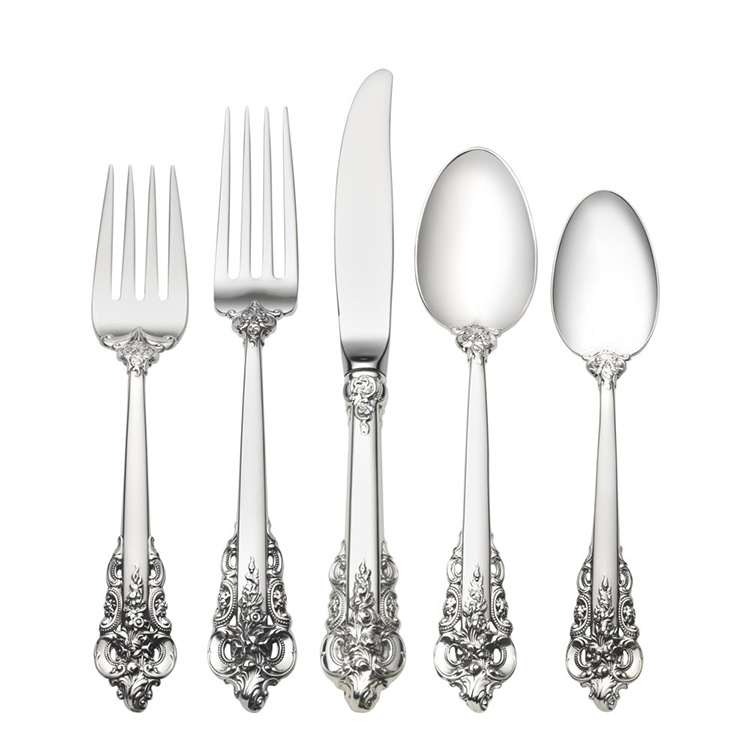 His work at this time turned heads and as and his passion for silversmithing placed him in a category that took the other flatware companies many years to achieve. 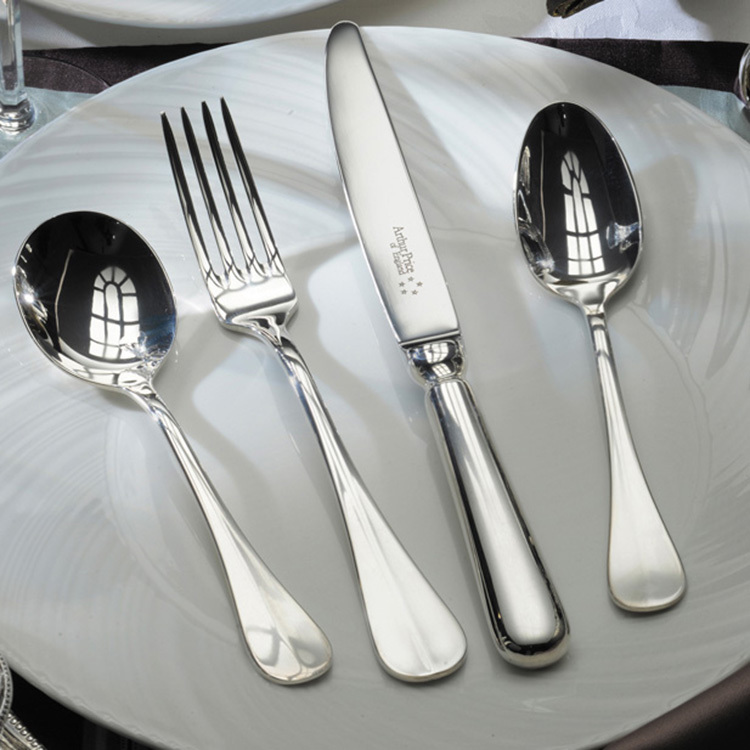 The tradition of David Mellor has been carried on by his family and even to this day his company maintains the highest standard – and he made our ist of the 12 bast flatware sets for 2016. 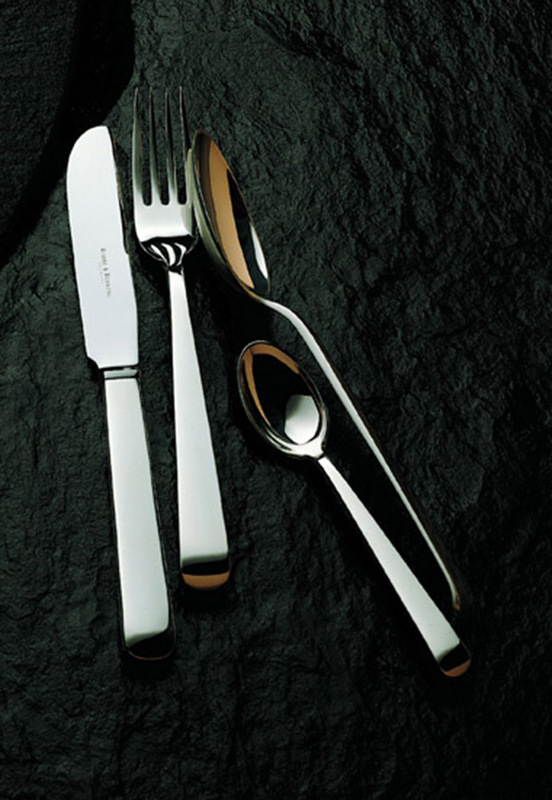 Chirstofle is a French luxury brand specialized in flatware, tableware and jewellery. 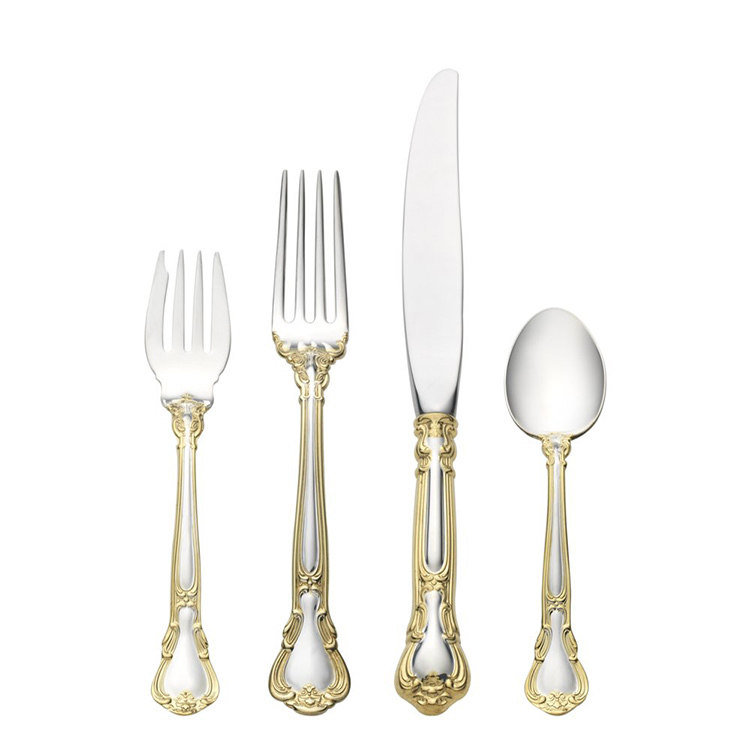 Chirstofle’s cutlery suites, so classically decorated and accurately well-finished, are among the best flatware sets of our gallery, having the rare quality of being fit for any occasion where luxury is a must. 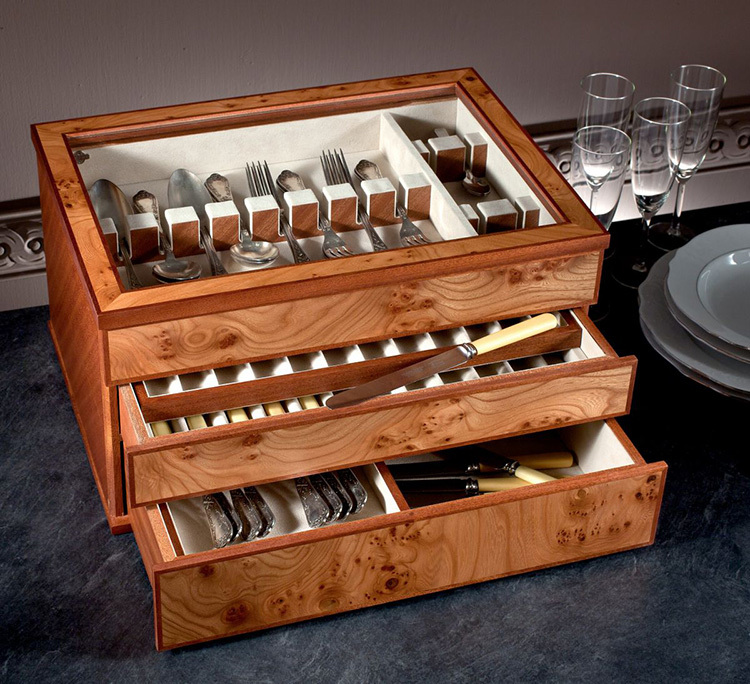 Combining functionality and beauty is the vision of the Danish brand George Jansen. 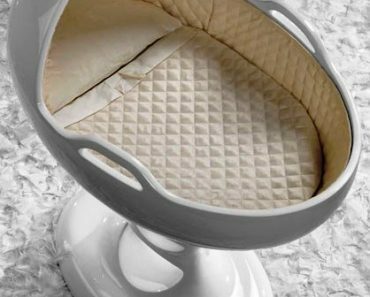 The results are sumptuous luxury products outstandingly inspired by Art Nuveau that are often enriched with elegant sculptured ornamentation. 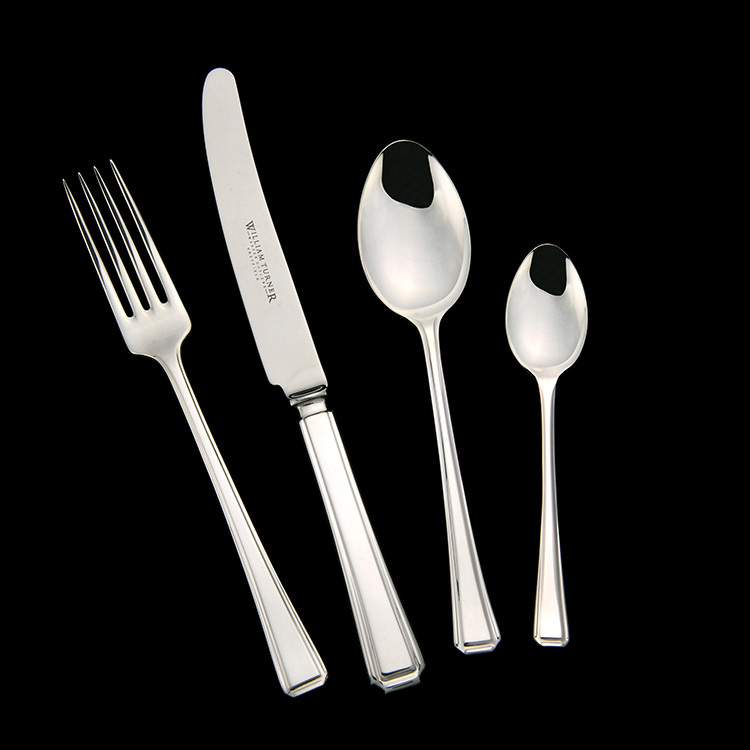 The cutlery is made in silver or steel. 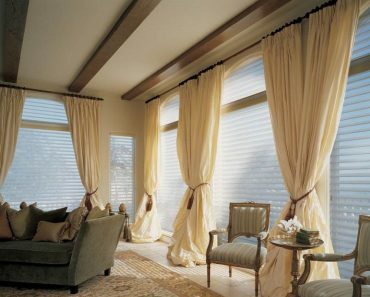 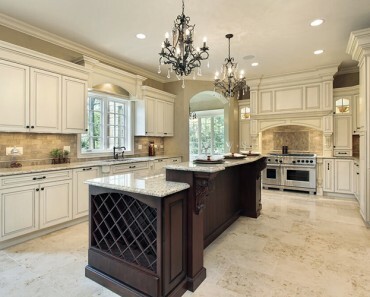 Several designs are available, from modern to classical.